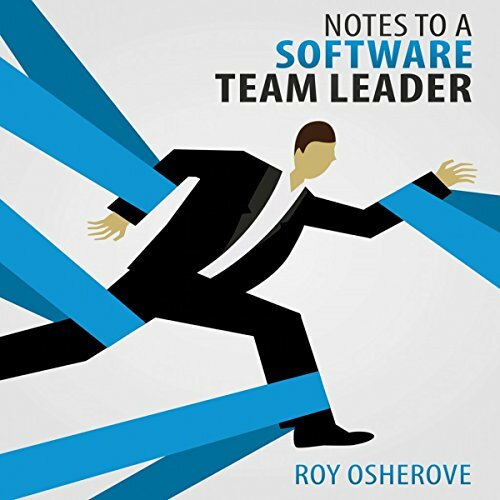 Roy Osherove consults and trains teams worldwide on the gentle art of unit testing and test-driven development, and trains team leaders how to lead better at 5whys.com. 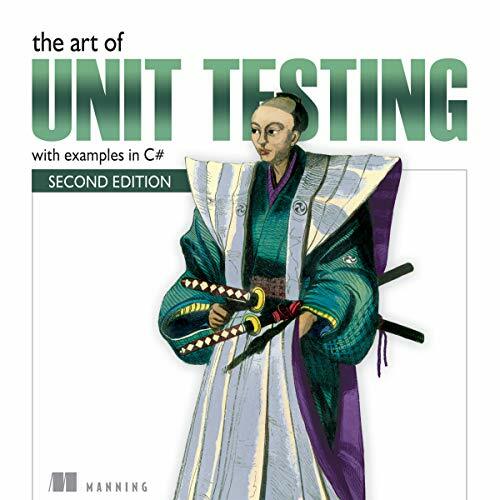 He tweets at @RoyOsherove and has many videos about unit testing at ArtOfUnitTesting.com.  His testing blog is at http://osherove.com/blog.